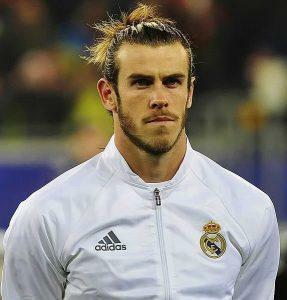 Gareth Bale – one of the most gifted and expensive Football players in the world. 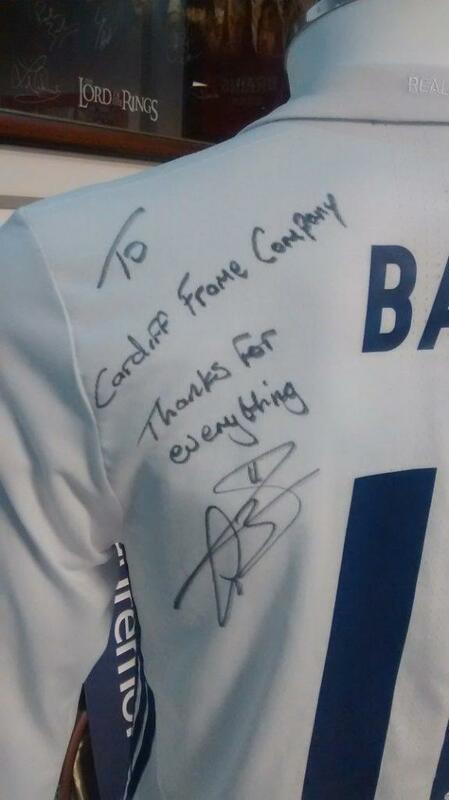 He’s played for Tottenham, Real Madrid and also Wales, leading them to the Euro 2016 Semi Final and has twice won the Champions League Final for the last 2 consecutive years. 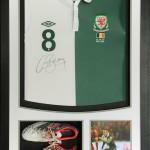 Gareth is a consummate professional football player and an inspiration to any existing or budding football player. 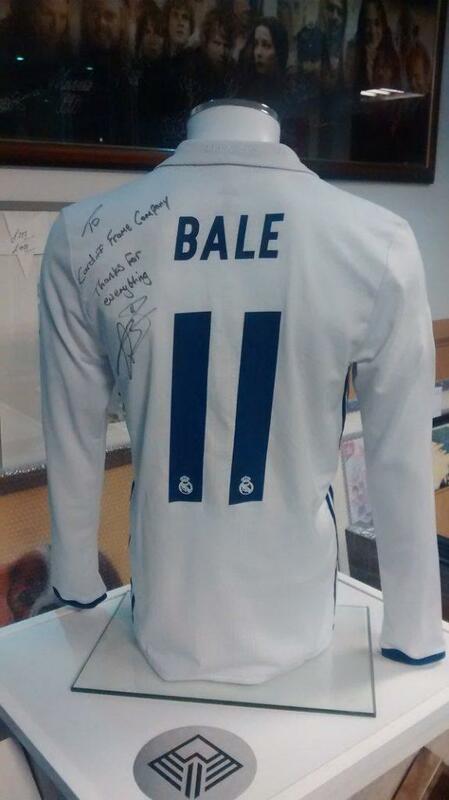 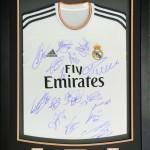 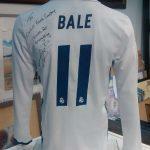 So it was fantastic honour when he popped in a match worn shirt from Real Madrid for the staff at Cardiff Frame. 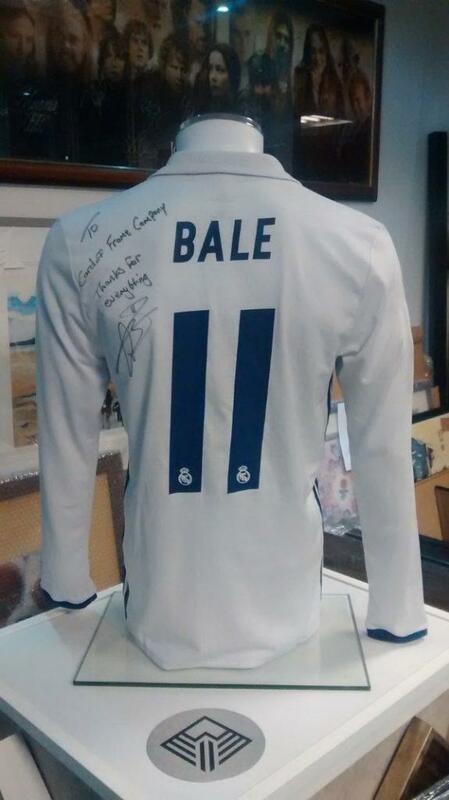 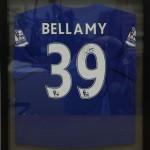 If you want your sports shirts framed like Gareth Bales does. 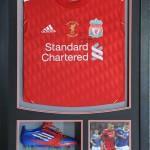 Then please get in touch with us and see what we can do for you. 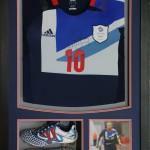 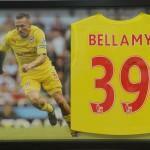 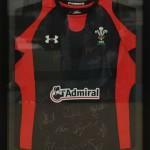 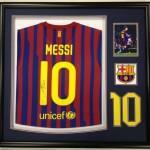 We have been doing Sports Framing ever since we first started. 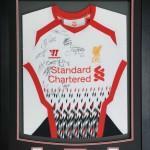 If you wear it, kick it, punch it, ride it or hit a ball with it – then we have probably framed it before.